The Prime SP-16.1 suit was made in collaboration with the Mclaren Honda F1 team and is the lightest FIA approved racing suit in the world. 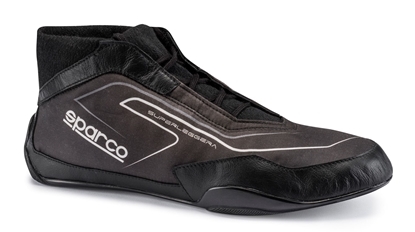 The Prime SP-16.1 has unparalleled technological features created in the Sparco R&D laboratories. The project involved optimizing every single detail in terms of material and construction. This includes an ultra slim zipper, soft seamless Nomex/Vicosa wrists and ankle cuffs, the neck and shoulder pads were further reduced, thinner thread was used and stitching flattened even more. The Prime SP-16.1 features a 3 layer construction of some of the some proprietary Sparco technology. 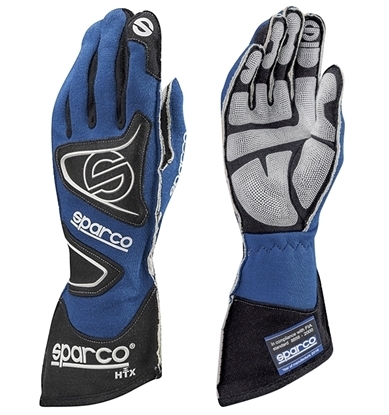 The third outer layer is a double faced mesh made from original DuPont Nomex Comfort woven using Kompact system. The material contains a high percentage of antistatic fibers which provide extremely effective antistatic properties as well as breathability. The suit weighs only 240/270 gr per square meter. The Prime SP-16.1 features pre-curved arms and legs as well as strategic stretch panels which give the suit unbelievable comfort. The Prime SP-16 is available in white or black in sizes 48-66. FIA 8856-2000 Approved.